This dress is well made. Great for the price comparing to the ones at the bridal stores. It was long and I altered it. Loved the style on the back. Thighten it to fix even better. Well made I ordered 1 size bigger and it worked out perfect. Ordered 6, perfect for my bridesmaids. Bought for a wedding in April and it fits like a dream. Very flattering on all body styles and the color is a little lighter than the picture but still very stunning dress. Got it super fast also! Great quality dress. 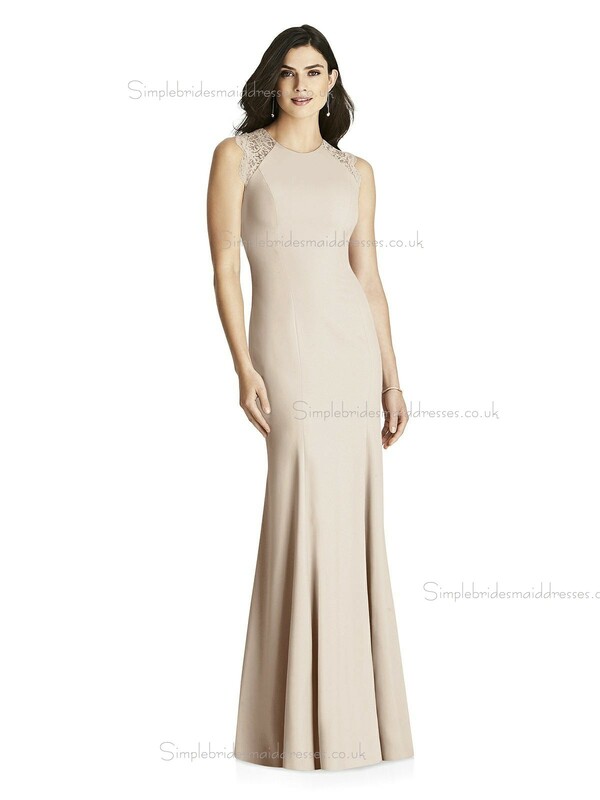 Will need adjustments as it is somewhat big and way too long but very pretty dress and great price for the quality. Everything turn out great! The dress was beautiful, good quality.. order one size bigger then usual is good.